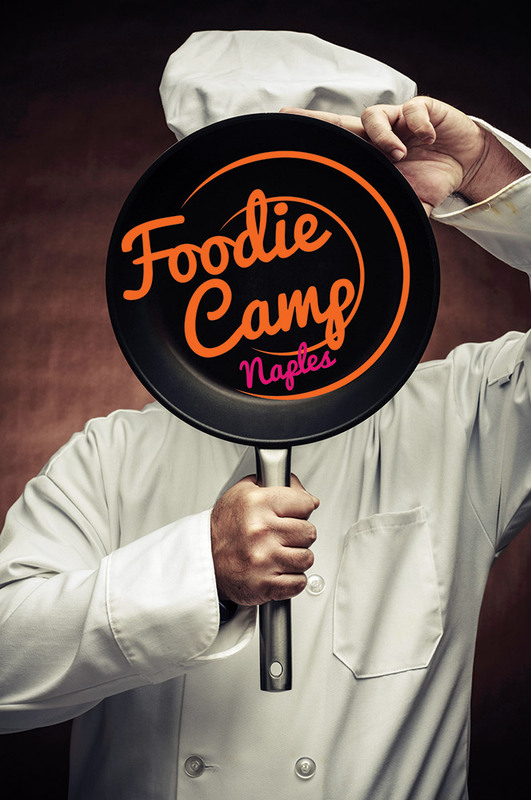 Culinary curiosity and appetites will be satisfied at the second annual Foodie Camp Naples, created last year by members of Naples Originals, a group of independent, locally owned restaurants, along with St. Matthew’s House Executive Chef Kristofer Jubinville. It offers 90-minute classes at some top restaurants, with each chef bringing something unique to the experience. 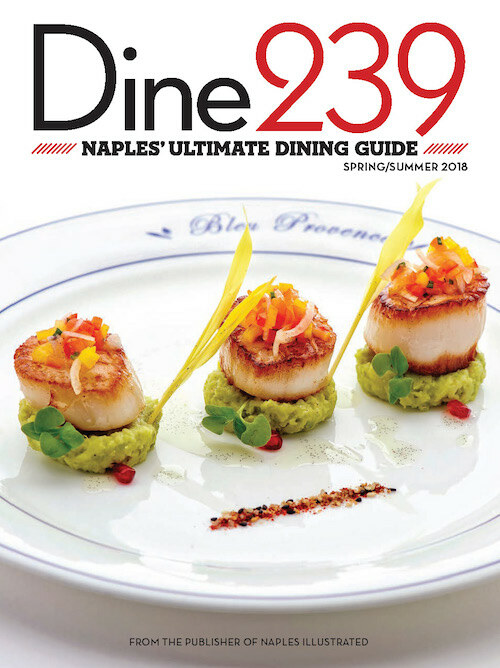 While providing food lovers with an up-close look at some of Naples’ best chefs and restaurants, the camp also gives back to the community. The event expands this year with twice the number of cooking classes than the inaugural event. 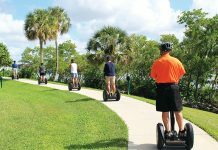 Last year, the event sold out with 11 chefs and raised $7,000 that was divided equally between St. Matthew’s House and two culinary scholarships at Florida Gulf Coast University. Both will be the beneficiaries again. The organizers expect to include 20 chefs and more than 20 classes this time. 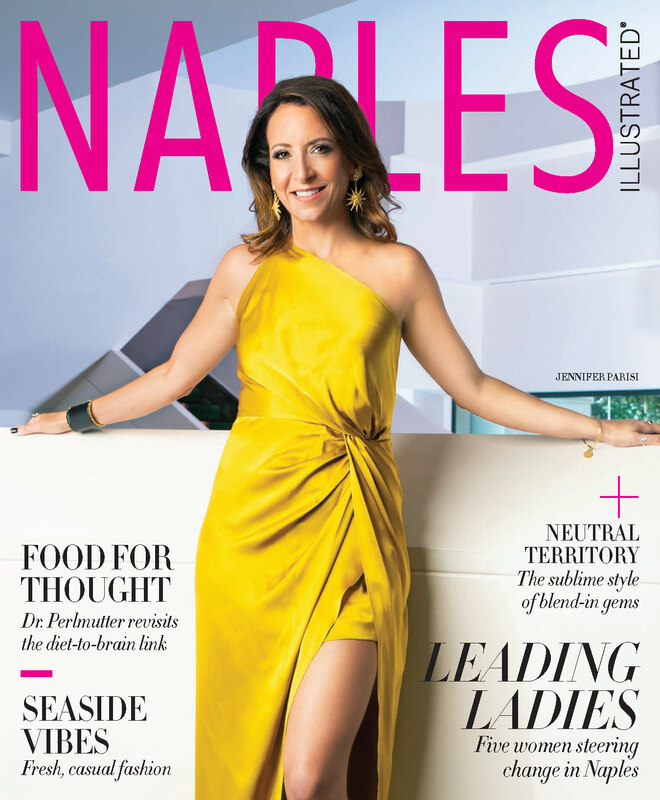 Besides Jubinville, chefs who will be showing off their culinary chops include Alexander Bernard (Alexander’s), Lisa Boët (Chez Boët), Jason Goddard (Barbatella), Jeanne Harvey (The Real Macaw), Jesse Housman (Bistro 821), and Tony Ridgway (Ridgway Bar & Grill and Bayside Seafood Grill & Bar). This year’s camp will take place Mondays through Thursdays during October 17 to 27.